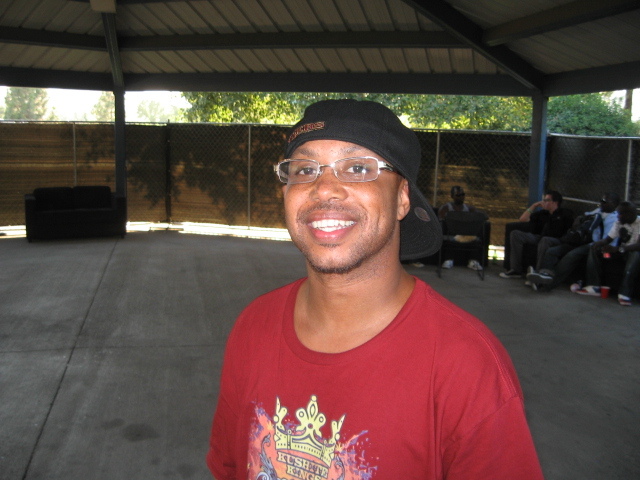 Once, at a Rock the Bells show, in the none-too-distant past I thought the guy above — this guy, was this guy. He’s smiling in the face of ignorance in that photo. Now wait for his verse in the following video, I dare call it a classic.